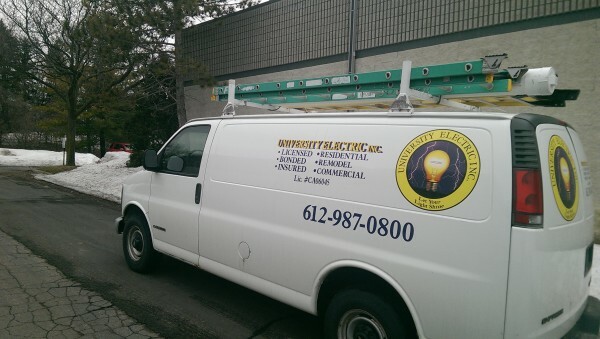 At University Electric we provide a wide variety of electrical services to the Minneapolis and Twin Cities Metro Area. 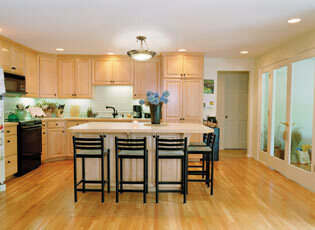 With over 15 years of service to the area, we feel that experience will help your home improvement project go efficiently as possible. Whether you have an electrical repair or need an Federal Pacific Panel changed out, our electricians will get the job done right and in a timely fashion, while giving you peace of mind knowing that your family and valuables are safe. 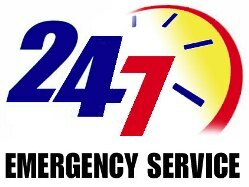 We are available around the clock for emergency service calls so feel free to call anytime, we’ll be waiting! 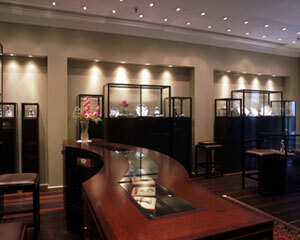 Thanks for visiting our website and we look forward to hearing from you.